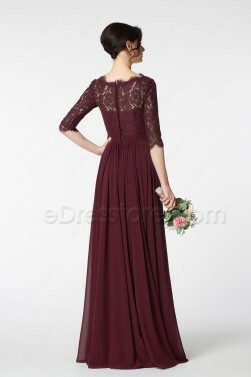 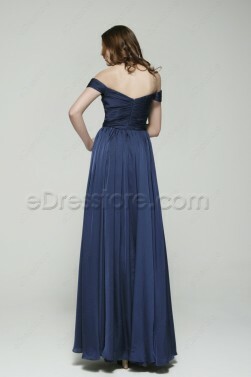 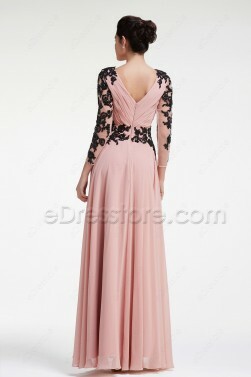 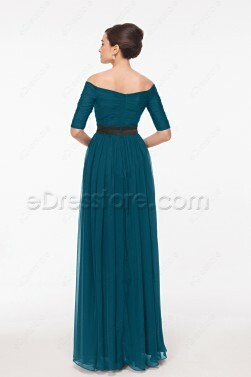 Wanna look stunning for your prom night? 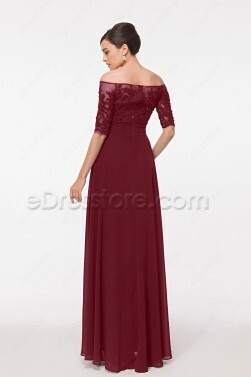 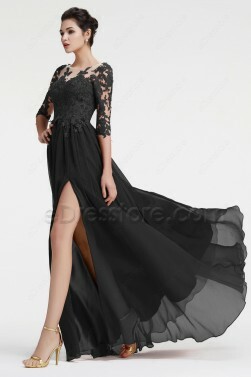 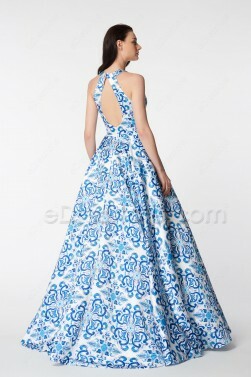 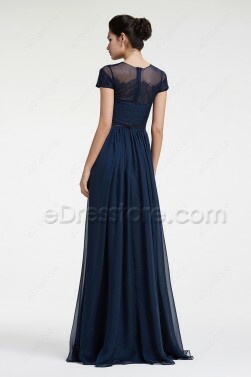 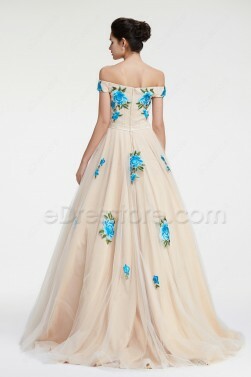 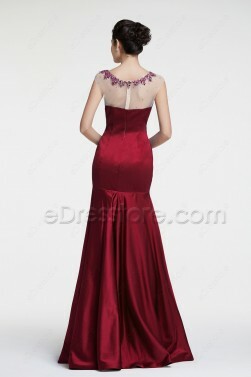 eDresstore offers a fabulous collection of long prom dresses that are perfect for your senior or junior prom! 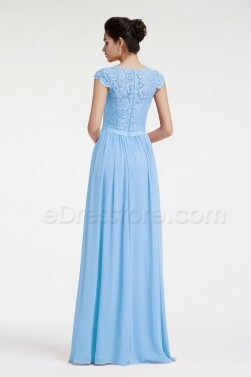 From elegant to chic, in flowing chiffon or delicate lace, our long prom gowns will make you look your best.